Walking into Tropicaleo, you immediately get a sense of the colorful culture of Puerto Rico. It is a small restaurant packed with tons of color and flavor. The food is absolutely delicious with numerous plantain dishes, tender pulled pork, and plenty of sampler options so you can try multiple dishes. If you are not sure what to try, the staff is more than happy to pick out some of the most popular items for you! 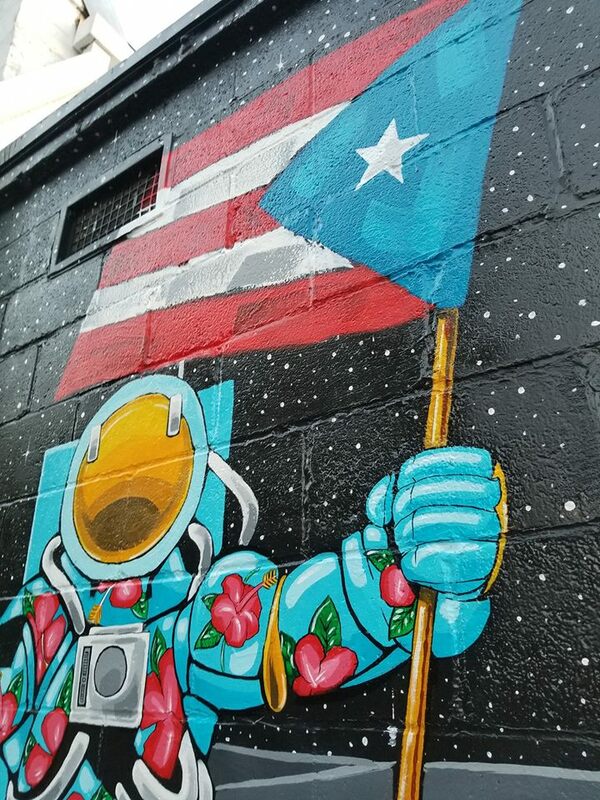 If you walk through the restaurant to the back patio, you will be pleasantly surprised by the vibrant murals lining the building’s exterior walls. The restaurant stays open late and frequently has a DJ in the back courtyard playing latin music. The whole scene almost makes you forget that you are in Birmingham, AL. The courtyard backs up to Cahaba Brewery so the owners have made an entrance for customers who want to grab their food while hanging out at the Brewery. 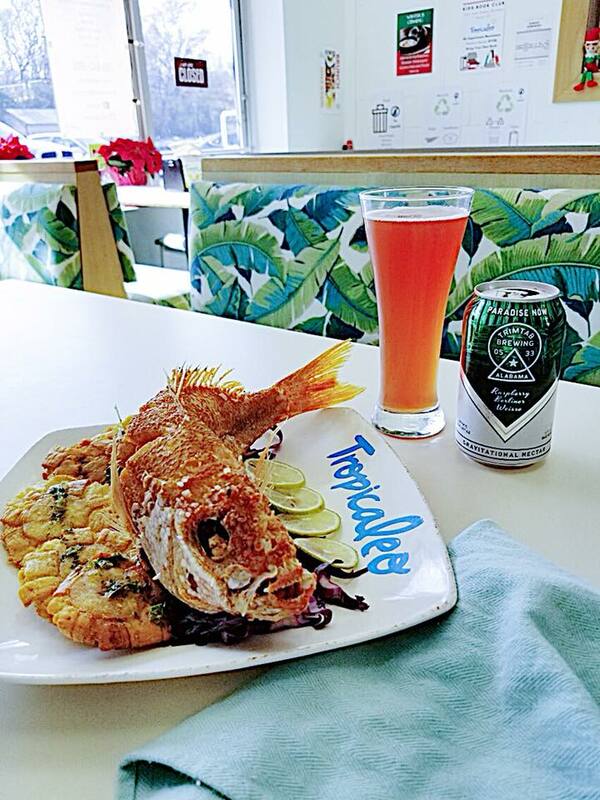 If you haven’t tried Tropicaleo, it is well worth the trip. My personal recommendation- Carne Frita.